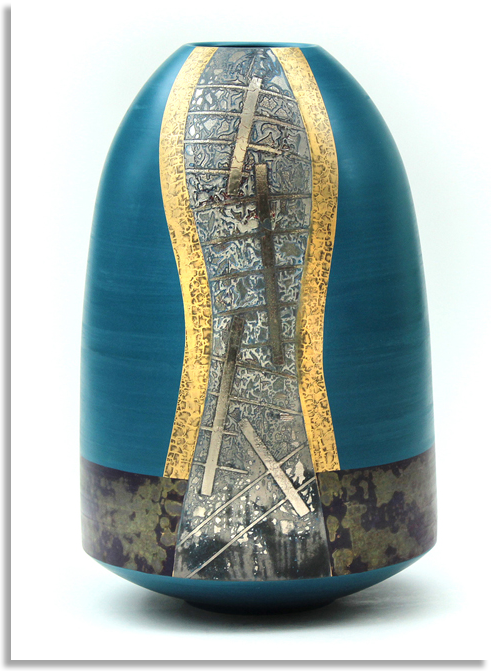 Celebrating Ceramics is an artist led event, showcasing the good and the great in the world of contemporary ceramics. This fine selection of artistic talent is set against the backdrop of Waterperry House and Gardens. 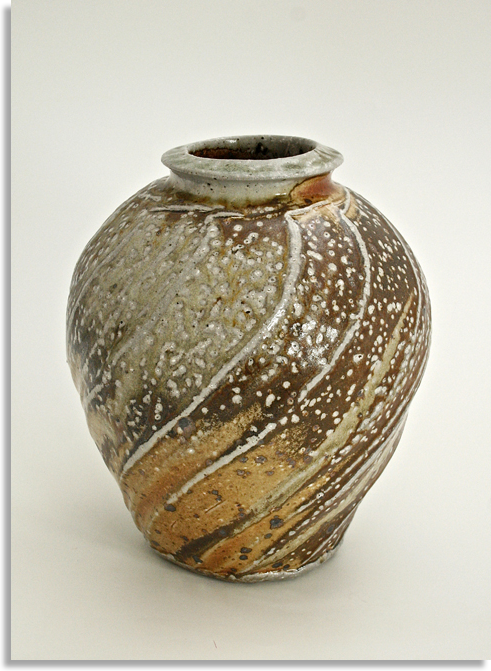 Understand the creative talent first-hand with a range of demonstrations and lectures by leading ceramic artists. And there will be an amazing range of food, drink and music to complement your day. 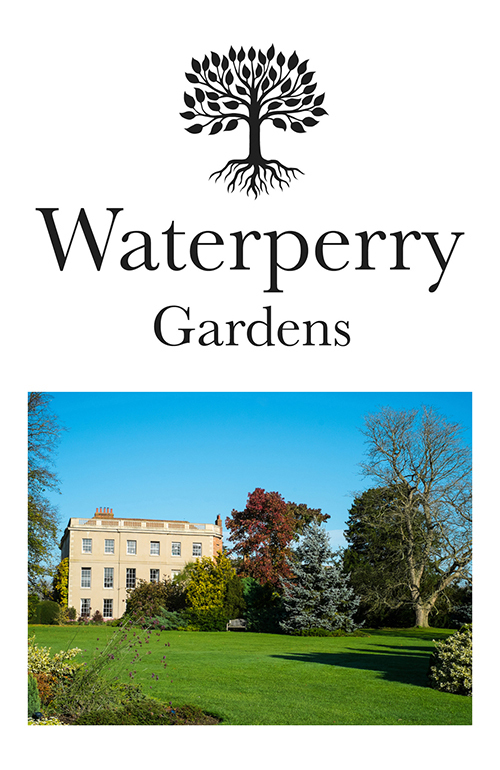 Craft in Focus, well known for staging the UK’s most popular Craft Fair at RHS Garden Wisley, is collaborating with Waterperry Gardens to bring you the first new ceramics festival to be launched in the UK in the last 10 years. 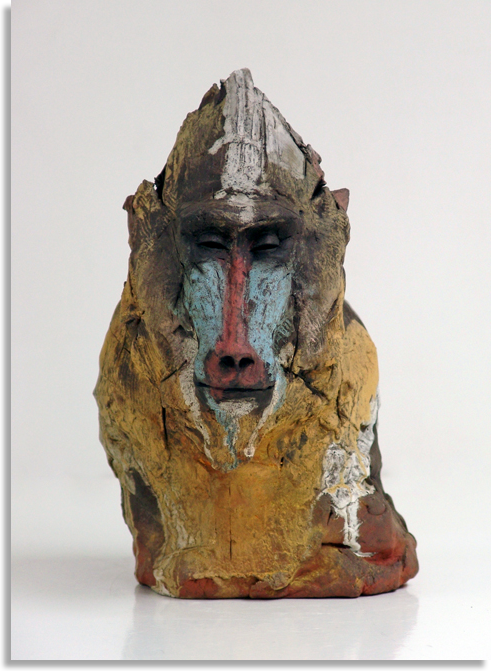 Working with a group of leading artists from the ceramics community, collectors and the former Art in Action curator for ceramics, Celebrating Ceramics will showcase over 100 diverse artists from the world of contemporary ceramics. This fine selection of artistic talent will be set on the lawns that hosted the internationally acclaimed Art In Action for 40 years. Embrace the opportunity to meet, engage with and purchase directly from the artists, and take time to enjoy the exciting range of food, drink and music on offer in the event’s food village. 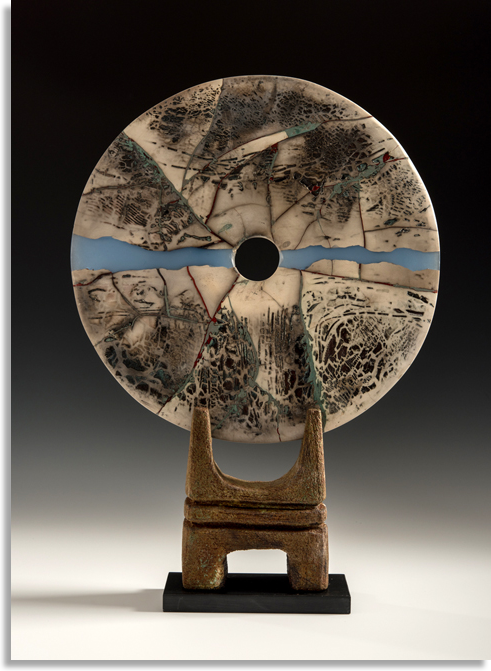 Experience a guided tour with ceramic artists and collectors to learn about the stories and inspirations behind the work. Click on Exhibitors in the main menu above to view an alphabetical listing of the artists selected. Here you will also find a link to a photo gallery displaying pieces from a selection of exhibitors. Celebrating Ceramics received hundreds of applications for its 2019 launch event. Standards were very high with applications being received from some of the best ceramic artists from both the UK and overseas. We eventually narrowed it down to just over 100 of these applicants and look forward to working with them to deliver this exciting event.